You must be logged in as a current member in order to submit a registration request for this retreat. If you have just joined as a member, you may need to log out and log back in again first. All registrations are subject to approval. In the event a registration cannot be accepted, any amount paid will be refunded without delay. We are all Buddhas by nature--we only have to awaken and recognize who we are and how we fit perfectly in this world. This is the teaching of the innate Great Perfection--Dzogchen. 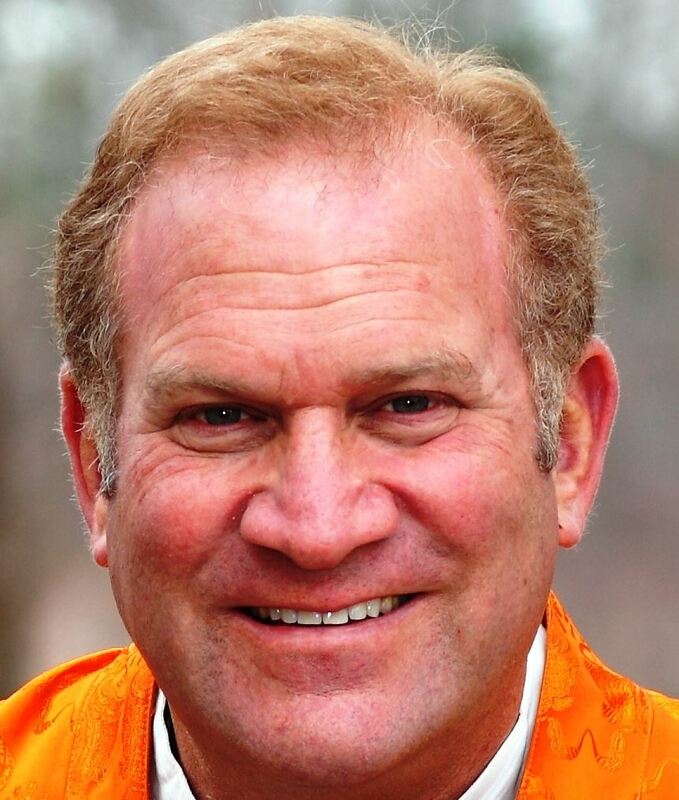 Introducing us to this natural wisdom and compassion is the life-work of Lama Surya Das. the View, Meditation and Action of the Great Perfection: timeless and inspiring heart-essence instructions passed down in this contemplative tradition for many centuries. Throughout the week Lama Surya will teach and offer lively Q&A sessions. In addition to guided and silent meditations, dharma talks, heart-opening chanting and private interviews, this retreat will also feature optional and uplifting Tibetan Energy Yoga each morning.